A salmonella breakout that has been traced to peanut products marketed by the Peanut Corporation of America (PCA) is an unfortunate and severe example of a company with poor risk management, weak corporate governance controls and questionable ethical business practices. In most instances poor risk management and corporate governance violations primarily victimizes the company that fails to institute them. 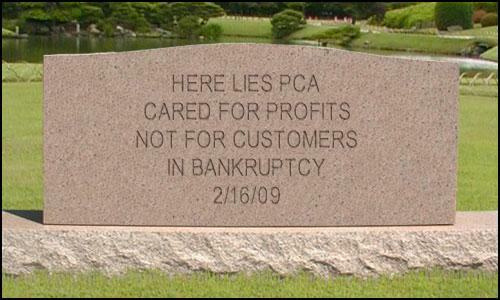 In the case of the PCA, unsound business practices has unleashed a deadly viral bacteria into a vast consumer market. Since its outbreak in October the salmonella infection is believed to have claimed the lives of 8 people and has sickened over 500. PCA violations will also cast a long shadow on the vibrant US peanut growers and processing industry. A brief examination of some of the public disclosures that have come to light concerning the PCA speaks of a telling breakdown in sound risk management practices. These disclosures also hints at potential instances of fraud to cover up lax controls and compliance violations cited by FDA and State of Georgia food safety examiners. The PCA had been cited for violations and lax operational controls during past inspections by regulatory agencies. Inspectors found evidence of roach infestation and mold in the production and storage facilities. Inspections also revealed that product quality had been compromised due to a degraded manufacturing process and improper maintenance of the operating facility. After bringing this to the attention of company management PCA executives sought out food testing companies that would provide results to indicate that product quality met federal safety standards and were safe to ship. Utilizing industry standard risk analysis tools like the Profit|Optimizer would have revealed several breaches in sound risk management practices at PCA. Lax operational controls, poor facilities and the evasion of corporate governance practices will likely put PCA out of business due to the damage its actions have done to company product brands and reputation. Problems and risks associated with process manufacturers like PCA add layers of complexity to determine product risk due to its role as a supplier in an intricate and expanded supply chain for processed consumer food products. The melamine contamination of Chinese milk products and the mortgage backed securities market crisis provide examples of how product liability and consumer risk is leveraged due supply chain complexity. The pervasiveness of products that use the peanut paste manufactured by PCA is very similar in many respects. Cookies, ice cream, crackers and other products are subject to recall. Some of the companies affected by PCA’s contaminated products include premium consumer product and brand marketing companies like Kellogg, General Mills, Jenny Craig, Nuti-System and Trader Joes. Severe product liability events like this unfortunately also cast aspersions on an entire industry. 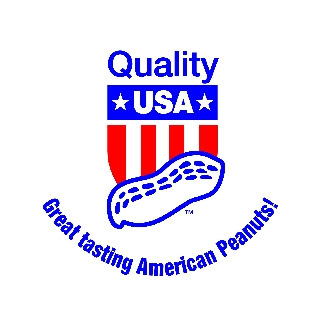 Associations like the American Peanut Council are most concerned that the poor manufacturing practices and product quality standards exhibited by PCA will reflect on how consumers view the industry as a whole. It is a valid concern for the industry association and it must demonstrate to the regulators and consumers that its membership is committed to sound manufacturing practices, product quality and corporate governance excellence. This is not a PR problem. Nor is it a problem born from an industries anathema to regulatory control or a problem unleashed by some renegade industry member. Industries and their representative associations must also help address sound risk management and corporate governance excellence as a cultural issue that is endemic to its membership. Then industry excellence becomes synonymous with product quality and consumer satisfaction. In all the FDA uncovered 10 violations and has published its report and carries a full listing of recalled products and other resources on the FDA website.